You'll either receive a phone call or an SMS with the verification token. If you requested a phone call, as an additional security feature you may need to interact to proceed (enterg a number on the phone keypad). Your demo app is now keeping fraudulent users from registering with your business and polluting your database. Next, check out all of the variables and options available to you in the Phone Verification API Reference. 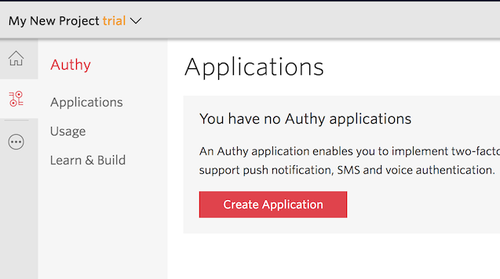 Also, to protect your customers in an ongoing manner (with this same codebase) try the Java Servlets Authy Two-Factor Authentication Quickstart.